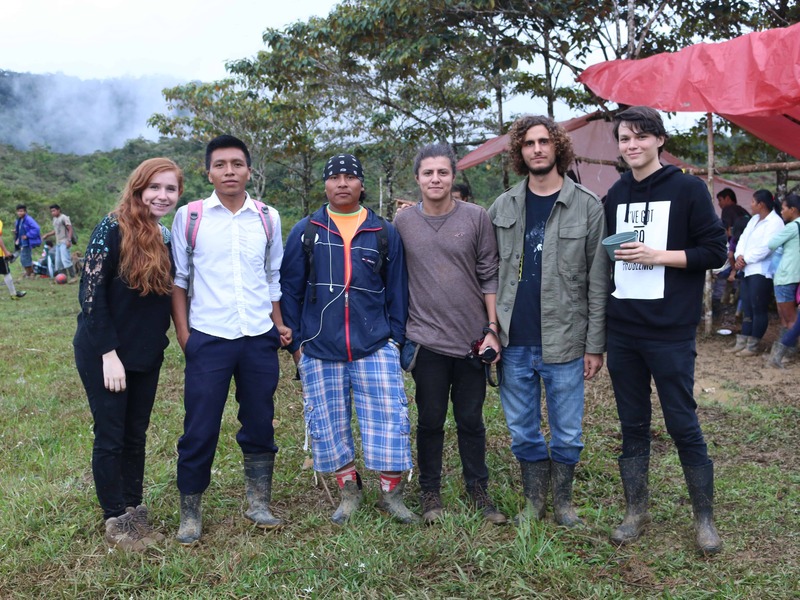 A group of students from the Colegio Universitario San Judas Tadeo are blending Costa Rican heritage and today’s online tools to make a difference in one of the country’s indigenous communities. Carlos Soto, Carlos Arrieta, Antonio Cartín and Beatriz Sánchez have launched a campaign through crowdfunding platform Indiegogo to allow the Cabécar community of Grano de Oro, Chirripó, to build a conical house: a space in which both indigenous and non-indigenous people can learn more about Cabécar rituals and culture. Cabécar leader Freddy Martínez first came up with the idea of building a conical house, a structure considered sacred within the Cabécar community because it is a place where their cultural traditions are transmitted from generation to generation orally. This indigenous community has no written texts and everything is taught by word of mouth. Martínez had been working with one of the students’ professors, Guillermo González, to raise awareness about Cabécar culture, which brought the conical house project to the students’ attention. They chose Indiegogo in hopes of enlisting both national and international donors in the cause. The goal is to collect $1,500 (approximately ₡810,000) by Sept. 24. To make a donation of for more information, visit the campaign’s Facebook page.